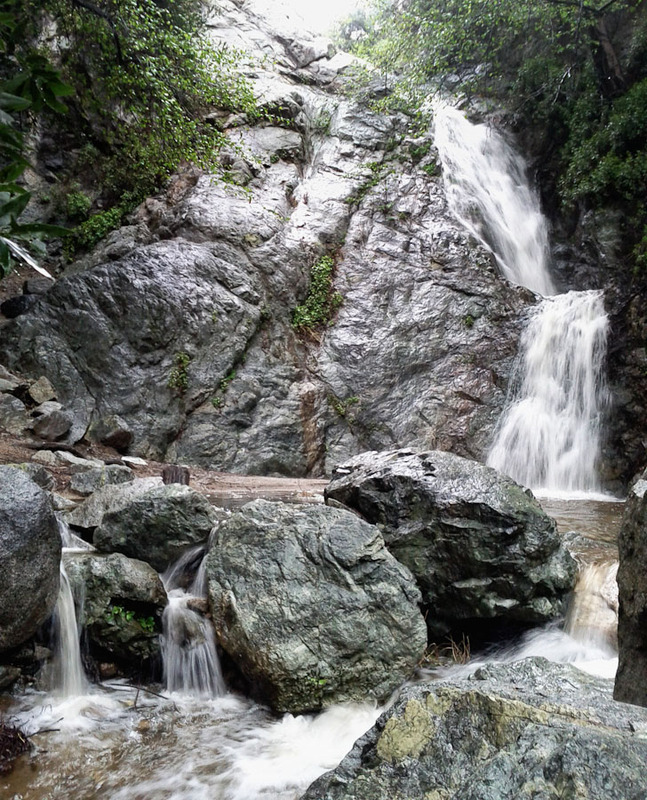 Extra water from a recent rainstorm created a nice scene of multiple waterfalls at the Monrovia Canyon Park waterfall. Thanks, Pas Adj. Water like this doesn't happen too often.